Jock itch, also known as tinea cruris, is a highly contagious fungal infection of the skin. It is a form of ringworm. 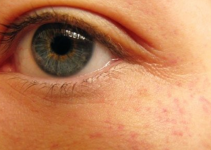 This condition is caused by a fungus which grows in warm, moist areas of the body. Jock itch is usually found in buttocks, the groin, inner thighs and sometimes even the genital area. There are some common causes of excessive sweating, overweight, tight clothing, and weak immune system. It is common among athletes and overweight people because they tend to sweat a lot. Jock itch affects both men and women however men tend to get it more often. Jock itch is not a serious medical condition. However, you may feel embarrassing painful and frustrating when you have this condition. While there are some natural home remedies to get rid of jock itch fast, knowing more about this disease can help you become more aware of it. A red and itchy rash appears in the groin area. A rough patch with bumps on the ring-shaped edges looks like blisters. Intense and persistent itch with a red or pink rash in the groin area. Flaking peeling or cracking skin around the groin area. Burning Sensation of the skin near the groin area. Utch gets worse with exercise. You may feel excess itching and irritation. The rashes may spread to the buttocks or inner thighs quickly. Trichophyton rubrum is a fungus that is the leading cause of Jock Itch and athlete’s foot. Excessive sweating and wearing tight underwear are also the main causes of Jock itching. Wearing tight underwear can reduce the air circulation and cause your groin area to be moist and warm. This environment will encourage the growth of fungi. Sometimes Jock Itch may also spread through the skin contact or other mediums such as clothes and towels. Obesity will make you sweat more easily than normal people, so overweight people or athletes are more vulnerable to jock itch. The weak immune system reduces the body’s resistance to fungi. This can easily lead to jock itch. Many people ask whether Jock’s itch is contagious. Usually, it is not contagious. But it can be mildly contagious under certain conditions. For example, close skin contact or wearing the clothing, towels used by people with Jock itch can transmit the Fungal. However, even if you have been in contact with the people who have the skin disease, you don’t need to worry too much. If you don’t have a warm, moist environment that supports fungal growth, you usually do not get this disease. You might be surprised to know that there are home remedies that you can do. The great thing about home remedies is that most of the ingredients that you need can be found in the kitchen. 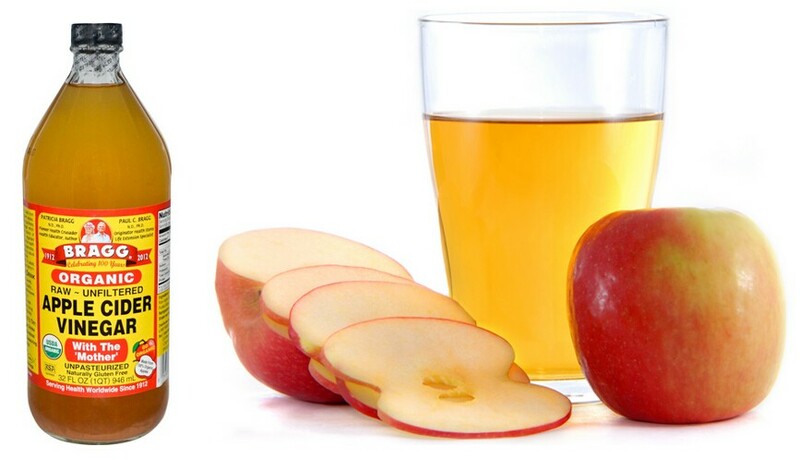 Apple cider vinegar has antifungal and antibacterial properties that can help get rid of Jock Itch effectively. (1) The acids in ACV can kill fungi and prevent them from spreading to other parts of your body. Additionally, it contains a lot of minerals and vitamins that can promote the healing process of the affected area. First of all, wash the affected area with an mild antibacterial soap. Mix a tablespoon of apple cider vinegar and a cup of lukewarm water. Place the solution on the affected area a clean cloth. Do not wipe the area and let it dry on its own. Do this about 2 – 3 times a day until the rashes begin to dissipate. Note: You’d better apply this method in the morning and before going to bed. Mix a half-cup of apple cider vinegar with two cups of lukewarm water in a spray bottle. Spray the solution on the affected area gently. Repeat it 3 times a day for a few weeks. After applying this solution, you will get rid of the itching immediately. If you think that only apple cider vinegar is impressive against jock itch, you should know that white vinegar can also fresh for a certain effect. 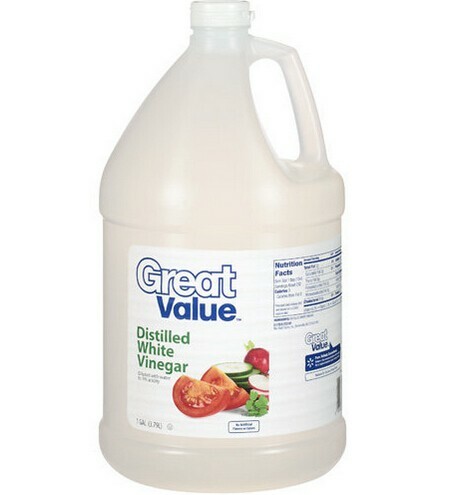 White vinegar contains anti-fungal properties that can help get rid of the bacteria causing the infection. Mix a cup of vinegar with about 4 cups of water. Use a piece of clean cloth and dip it in the solution that you have created. Place the cloth that you have dipped in water and vinegar on the affected area. Use the cloth to wipe off the bacteria and leave it to dry. Do this 2 – 3 times a day every day for the best results. Mix a cup of vinegar with a cup of coconut oil. Rub the combination on the infected areas. Wait for 60 minutes and wash it off. Do this every day until you see visible results. 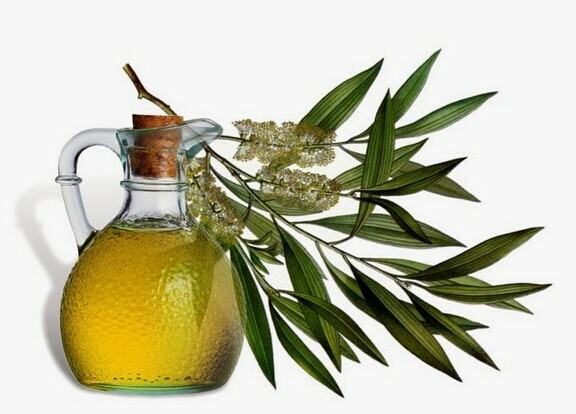 Tea tree oil is already commonly used for different types of skin infection. (2)It has previously been used several times to get rid of various skin bacteria that might have caused people itchiness of the skin. Tea tree oil has natural antifungal and antibacterial properties which can help relieve inflammation and itchiness. Make sure that you have tea tree oil and a clean cotton ball. Place the tea tree oil on the cotton ball and apply it on the affected area. Do this about twice a day. Mix four drops of tea tree oil with once ounce coconut oil in a small cup. Apply it to the affected area twice a day. Make sure dilute the tea tree oil first because tea tree oil is irritating. One of the main reasons why alcohol is very useful in getting rid of jock itch is because of the fact that it makes the area dry. Since the fungus or the bacteria causing jock itch loves to live in warm, moist areas, using alcohol can dry a specific area excellent, and this will help get rid of jock itch. 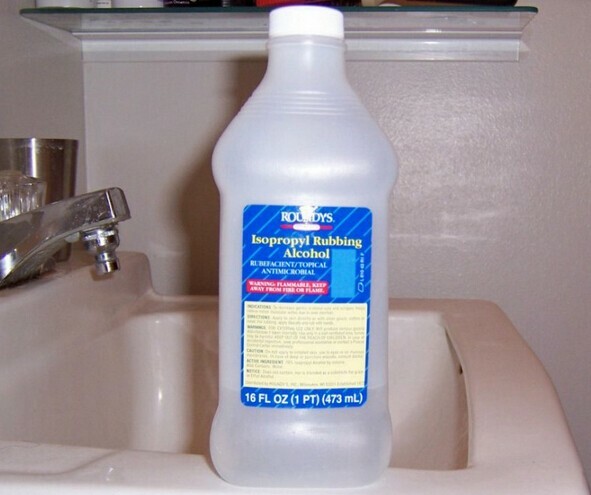 Find an alcohol with high isopropyl amount. The higher the amount is, the better it will be. The highest that can be found on the market right now that is still safe for use is 90%. Place the alcohol on a clean cotton ball. Dab the cotton ball in the affected area. Do remember that you do not need to wipe it because it will evaporate on its own. Do this as often as you like throughout the day. At this point, you may be wondering why there is a need for Listerine when it is commonly being used for cleaning the mouth. 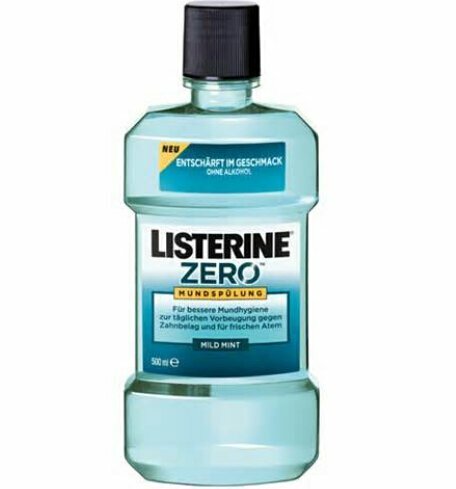 Listerine contains Eucalyptol, which has antibacterial and anti-fungal effects. This will help wipe off the bacteria and fungi. This will help you get rid of Jock Itch fast. At the same time, it also contains menthol, which can help relieve pain. Wash the affected area with anti-fungal soap and allow it dry. Place an ample amount of Listerine on the cotton ball and apply it to the affected area with a clean cotton ball. Leave it on and do not wash it off. Do this for about two to three times a day for relief. It is possible that you will be initially scared to use bleach probably because you are used to using it for clothes or cleaning things that are around the house. 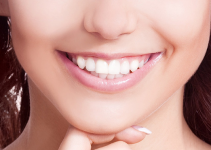 Still, bleach has anti-swollen, antibacterial and antifungal properties that can help get rid of the infection. Mix a small amount of bleach in a whole tub of water. 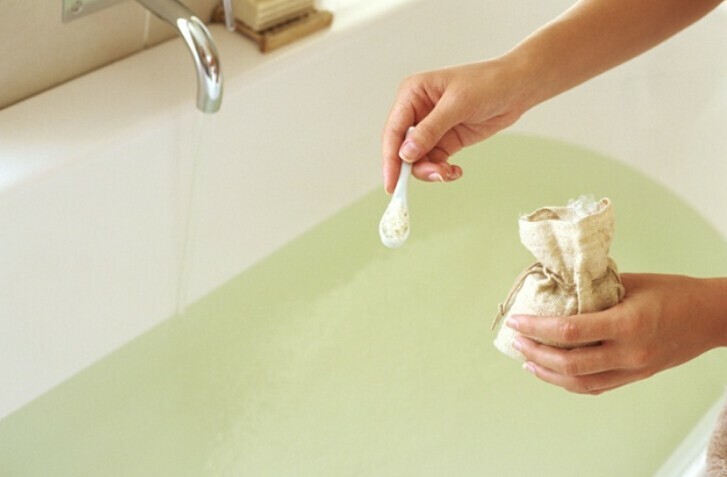 Soak in the tub for about 10 – 15 minutes depending on how long you think you should soak. Do this every other day until you see visible results. Salt is known to have a lot of good properties that can help get rid of the infection. (3) Aside from the fact that it can help stop the growth of the fungus so that it will not spread, it will also help the itch heal so that it can just disappear. Place a very generous amount of salt in the tub. Do remember that any salt can be used. Soak in the tub for about half an hour. Do these processes twice a day until you see the result. Fill a tub with warm water. Add a cup of Epsom salt and two cups of oatmeal to the water. Soak in the tub about 30 minutes. For more relaxation, you can also add some lavender oil. Note: Remember that the water temperature is not too hot otherwise it will hurt the skin. Garlic is well known to help ward off vampires and the like but kidding aside. 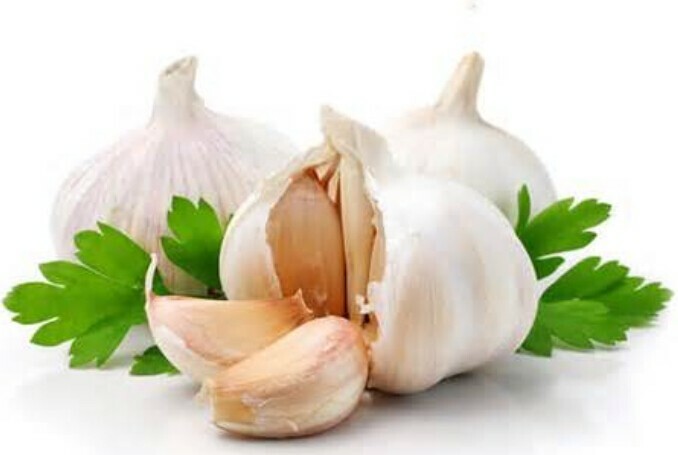 Garlic can also be used to help get rid of jock itch probably because it has anti-fungal properties. It can also help relieve the infected area from burning sensation and irritation. The pain brought about by the jock itch may not be felt that much as well. Crush a few garlic cloves until it becomes pasty and place it on the affected area. Leave the paste on the skin for about a few minutes. Do this 2 – 3 times daily. Add some drops of olive oil to the garlic cloves. Rub it on the infected areas. You can also eat the garlic to enhance your immunity. Note: Make sure don’t use this method if you are allergic to garlic. A lot of people are not aware that onions have antifungal and anti-inflammatory properties that can help get rid of jock itch. Onion is a useful fungi killer and can help get rid of the fungi causing the jock itch easily. Grind the onion until it becomes pasty in appearance. Place the onion paste on the solution and leave it there for about 30 minutes. 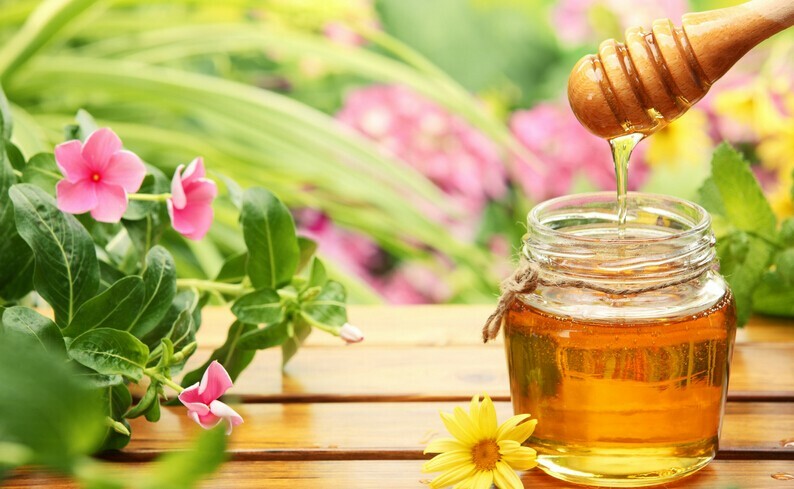 Honey has anti-oxidant, antifungal and anti-inflammatory properties that can help relieve the effects of jock itch on the skin. You’d better use organic honey because it is more effective in killing fungal or ringworm. Apply a generous amount of clean honey on the skin. Leave the honey on the skin for about half an hour. Wash off after 30 minutes and pat dry the area with a clean cloth. Mix a tbsp of honey with 1 tbsp of virgin olive oil in a small cup. Apply it to the affected area. Leave it on the skin for about half an hour. Wash off and pat dry the area with a soft towel. Do this once every day until you get rid of jock itch. Mix some drops of honey with minced garlic. Apply it to your itchy area. Leave it for about 5 minutes. Wash it off and dry the area. Lavender oil has natural anti-inflammatory and anti-fungal properties that can effectively treat jock itch and other skin infections. It also has deep cleansing elements along with a powerful anti-infection and pain-relieving quality. It will also help heal wounds fast and prevent the scar format. 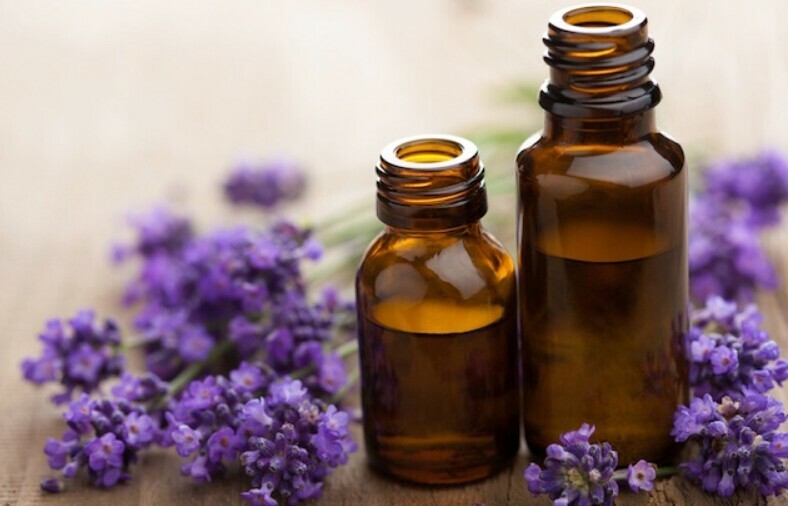 Mix a few drops of lavender oil with a tablespoon of carrier oil such as almond oil, jojoba oil or olive oil. Apply it to your itchy area then rub the itchy area gently 2-3 times a day. Prepare a cold diffuser next to your bed. Add a couple of drops of pure lavender oil into the cold diffuser. Use the diffuser to treat jock itch for about 15-20 minutes. This will also help you relax and let you get a better sleep. Another quick way to get rid of jock itch is the use of Aloe Vera. It has antifungal and anti-inflammatory properties that can relieve your jock itch. Plus, it contains glycoprotein which can help relieve the pain and inflammation of the skin. Remember to use fresh aloe vera gel because this will give you a better effect. Break off a fresh leaf from aloe with a knife. 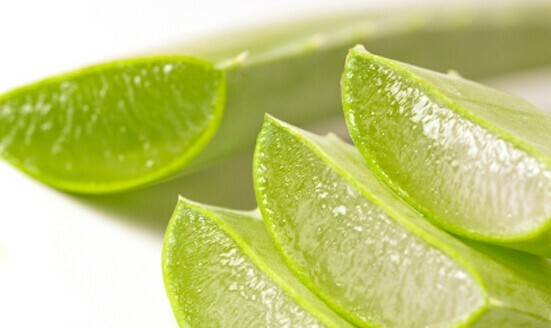 Cut Aloe vera leaves open lengthwise from top to bottom. Rub the gooey gel from the leaf onto irritated skin directly and massage gently. Leave it on the skin for about half an hour and wash off. Do remember that to get rid of jock itch useful proper hygiene is also extremely important. Always change your clothes, keep the inner thighs, groin, and buttocks clean. Remember to dry your feet last when you have a show after exercise. If you have athlete’s foot make sure put your socks on before underwear to prevent the spread of the fungus from your feet to the groin. If your jock itch gets worse then you should go see a doctor right away. I got rid of my jock it by becoming a vegan, I don’t remember how I found it but I read the starch solution diet and ph balance diet and it helped me to see that jock it is a cause of an internal problem, when your ph balance is off in your body it starts to tell you by means of 1st the skin, you’ll have fungus, eczema or other skin problems, I’ve been a vegan for 3 months and finally it’s gone afte 1yr 1/2 or dealing w it none of the home remedies worked only by getting rid of all goods that are acidic did I get better and I feel much better too. I had jock itch, and became desperate after 3 months of it, tried many different creams, powders etc etc which reduced it down, but did not get rid of it? Then I asked an old solder who I new well in conversation at the local pub about it and he said that in his day they used OIL OF CLOVES, in the Desert War! I had used OIL OF CLOVES, in the past for Toothache, but never heard of this use for it? So in-desperation I got some OIL OF CLOVES from the chemist and put some on a piece of cotton wool and put on the infected area, after about 10 minutes things started to get warm to hot, while thinking have I done the right thing? However after about 30 mins the heat started to reduce until nothing and went to bed…Well that was the best nights sleep I had, had in the last 3 months no itching, slept like a log… In the morning reapplied OIL OF CLOVES after a shower and again in the evening after a shower… anyway after 4 days stopped the treatment and have been totally free ever-since , now 6 months+..These old solders know a thing or two. Ive tried the vinegar treatment. Does anyone know if of works please I’m desperate . I had jock itch and none of the creams and powders I was getting at the store were working. I bought a bottle of 90% isopropyl alcohol and while it burned when I applied it the results were visible after about a day! I highly recommend using alcohol to kill jock itch if other solutions aren’t working. I was going crazy with jock itch, I tried many over the counter creams and even went to the doctor and prescribed a bunch of expensive creams and nothing worked. I couldn’t sleep from the itch, finally from my desesperation I just bought a bottle of alcohol and soaked a hand towel and applied it to the infected area it burned like hell but it worked great. I did it two times a day for two weeks straight. And it’s finally gone.